of the club are unclear but Brecon had a motoring club in the early 20th century which catered for predominantly motorcycles but cars as well. The earliest known reports cover a hillclimb which was held on the Warren Road just outside Brecon in 1921 where motorcycles and a small number of light cars participated. The club really came to the fore again in the early sixties when the Gremlin Rally was founded but had been re-established in 1950 when a meeting was held on Monday November 20th at the Gremlin (Inn) in Brecon by a number of local businessmen and enthusiasts. Octavius Williams, affectionately known as ‘Occy’ built the Gremlin to become a round of the highly prestigious Motoring News Rally Championship, attracting the best rally crews of the era to the lanes of Breconshire. Since then the ‘Gremlin’ has gone through many changes and has even taken sabbaticals from time to time and presently the event is resting until club members with sufficient time and enthusiasm can revive it. Elsewhere the club thrives with the SGC Printing Harry Flatters Rally, which runs on the infamous Epynt ranges, counting as a round of the highly prestigious British Historic Rally Championship. The Dennis Motorsport Epynt Hillclimbs are a fantastic weekend out with a huge variety of cars competing from standard road cars to highly tunes specials. More sedately the club has recently moved into the Classics with a successful Classic Motor Show held in 2014 and a new event, the Black Mountains Classic Tour was held in June 2015. 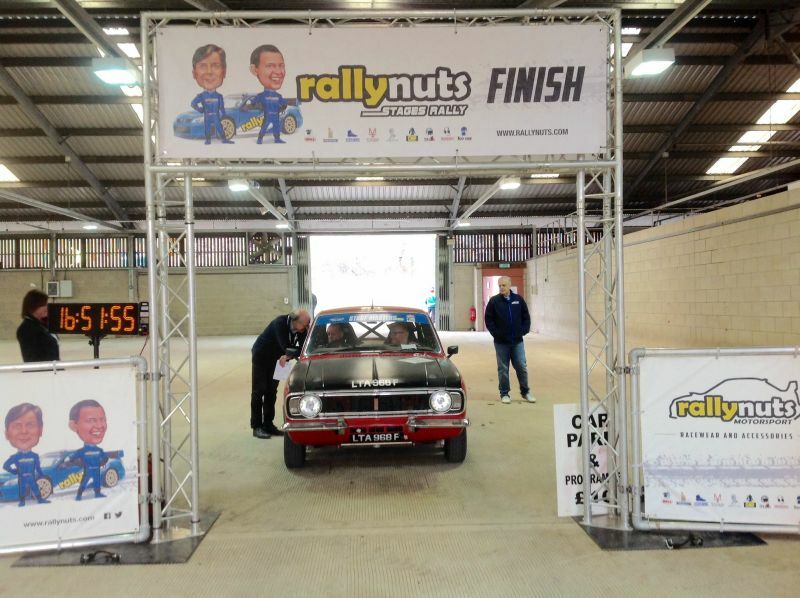 Most importantly we marshal on other clubs events, now under the leadership of Geoffrey Lyons our chief marshal the club is represented at a large number of events in the year, stage rallies, night road rallies, hillclimbs and classic tours. The club meets at the Castle Hotel in Brecon on the first Wednesday of every month and new members are more than welcome.